VR360-ERP-WWW ~ The Next Evolution of Rewards and Incentives! Our proprietary technology and content delivers high value at a very low cost. We deliver rewards at 90% less cost. 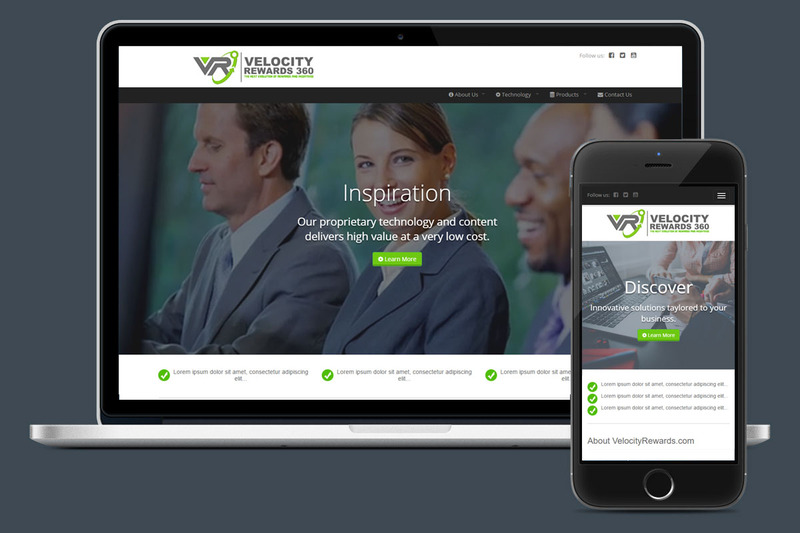 Velocity Rewards 360 is the next evolution of Rewards and Incentives. 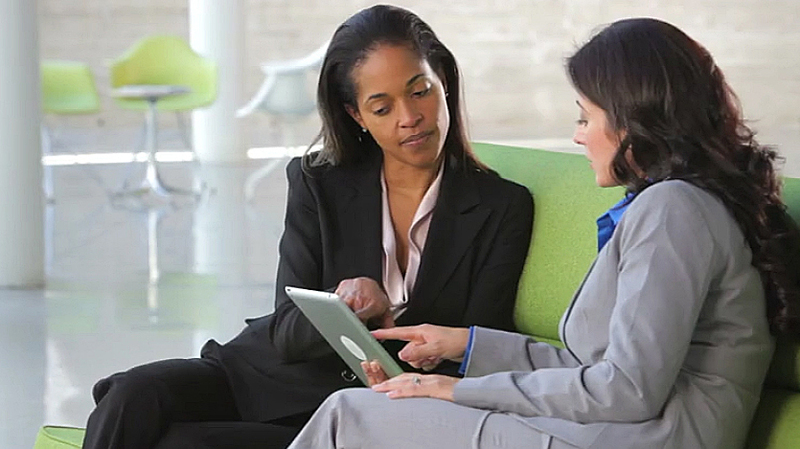 Innovative solutions taylored to your business. State-of-the-art software and hardware systems. 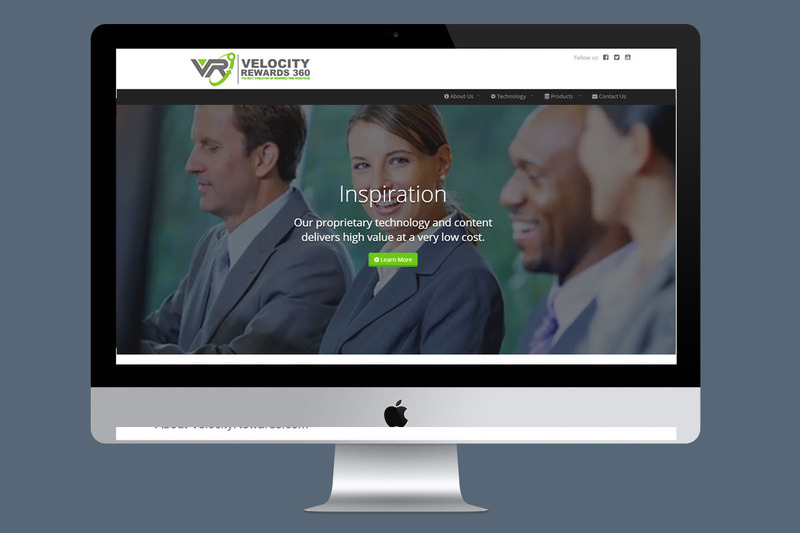 Velocity Rewards 360 provides the next generation of rewards and incentives. By combining state of the art technology with revolutionary content development we can offer an incredible product set that offers very high value at a very low cost. 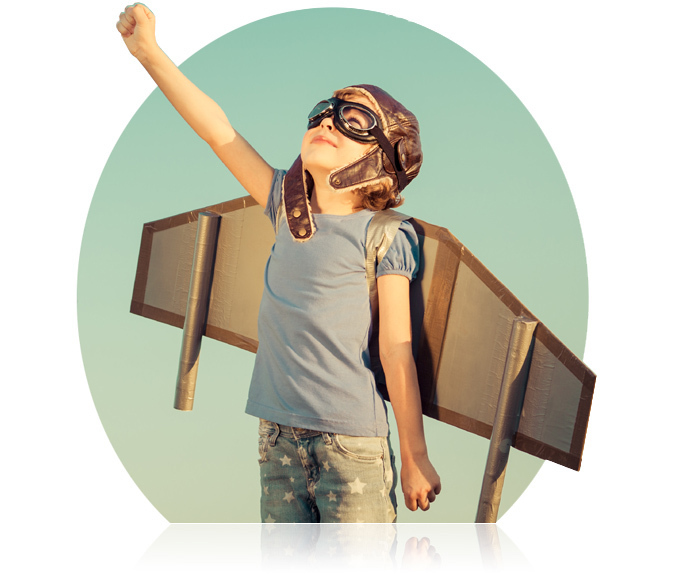 Our cloud based SaaS solution is one of the most flexible products available today. Our groundbreaking model helps you drive or maintain profitable behaviors in a manner more affordable than ever before. In our increasingly interactive and connected world, a company’s technology strategy is necessarily entwined with its overall business strategy. Our Development team has an established reputation for building sound infrastructures and custom applications that require complex integration with multiple entities, systems and technologies. Our application interface design ensures that we can naturally and effectively operate in today’s business world. Our Enterprise Cloud Based Solution is powered by a proven Infrastructure utility computing platform. The infrastructure leverages technology from world-class infrastructure partners such as HP, IBM, VMware and Cisco to achieve unmatched flexibility and control. The grid architecture of our Enterprise Cloud provides complete physical redundancy to eliminate downtime due to hardware failure. And automated resource balancing provides continuous monitoring and optimization to ensure peak performance. Our platform architecture is based around the concept of resource pools – a dedicated segment of cloud infrastructure that gives guaranteed access to computing capacity. 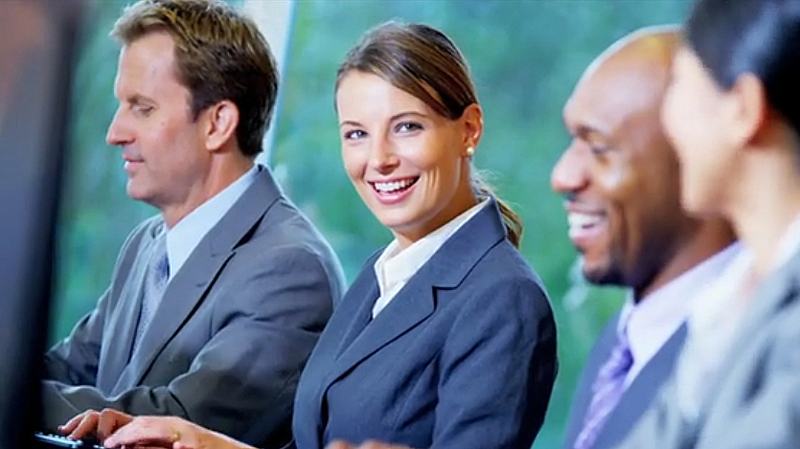 The system’s inherent flexibility yields unprecedented scalability and agility. Using Dynamic Capacity Management allows us to automatically deal with unforeseen spikes in usage by enabling "burst mode" access to a pool of additional resources. Our Cloud Based systems are virtualized by VMware, the leader in virtual server technology. VMware’s robust and secure virtualization platform gives us freedom and control, complete reliability and high security. 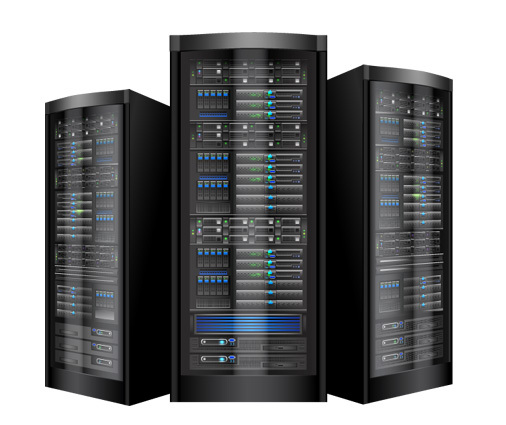 With the click of a mouse button we can dynamically provision new servers from a dedicated pool of physical resources, including processing, memory and storage. The backbone of our technology is our software, Velocity Maxx, which features the ability to offer thousands of configurations via a single application. Its flexibility and ease of set-up makes us a great solution for all companies, including those that cannot afford the high implementation and maintenance costs associated with most rewards programs. Our software also provides an entry level product that allows a client to execute a test without making a long-term commitment, an industry first. Our business engine provides the full range of functionality required to run a program or we can act as only a component of an existing program. Accrue, stores and provides redemption of loyalty currency. Develop reward currency that eliminates liability. We offer a variety of incentive products that are based on dollar-denominated offers ranging from $10 to $500. 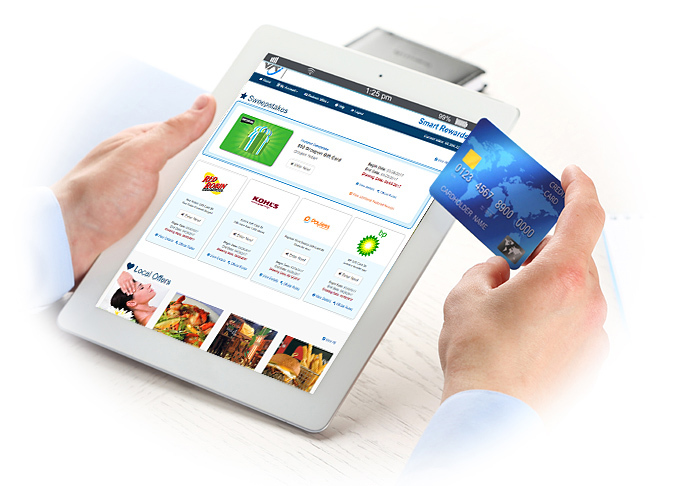 They include gift cards redeemable at e-commerce web sites, travel gift cards, dining offers, and magazines. We can also mix and match categories, plus include a sweepstakes overlay to maximize response rates. And although the value of our products is high and the price is low, none of our programs are based on breakage, so they are easy to use with minimal restrictions. What truly differentiates us from our competition is the ability to provide these high value/low cost programs that are designed for high usage rates, avoiding the extra "breakage steps/restrictions" commonly found in the marketplace. The end result is our clients can utilize our programs and have the utmost confidence that the customer experience will be first class. When it comes to rewards, we are re-writing the book on how to create an affordable program. Typically, rewards programs can drown your financial statements over time due to the accrued liabilities a company must maintain on its balance sheet associated with those rewards. We have a solution for you: Our unique approach allows us to offer a program that features no cost for the rewards and carries no accrued liability... it’s all full redemption using only points. Your only cost is a monthly license fee. Our superior software also features an entry level product to test our rewards concept without making a long-term commitment or undergoing a timely and costly technology integration, which is very unique within the rewards industry. 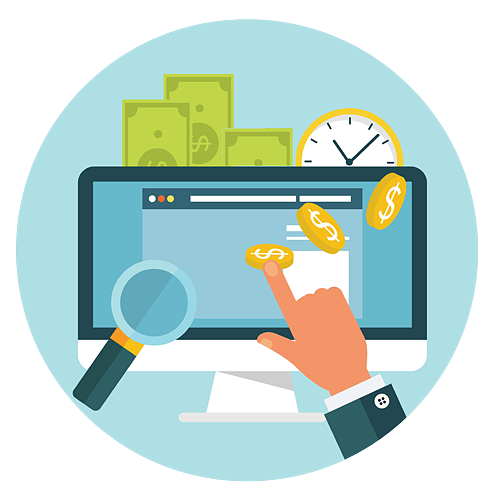 This product can also be used as a campaign or series of campaigns rather than an ongoing loyalty program, and can even be used to launch no currency campaigns with no timeline limitations or restrictions. If you currently have a rewards program and have often wondered, "How Can I Lower My Rewards Costs?" you are not alone. Every rewards program in the world has pondered this question. Often the solution has been to devalue the program currency which generates negative publicity among a company’s all-important customer base, or shortchanges your best customers. We have a better way to solve this problem for you. We can help! 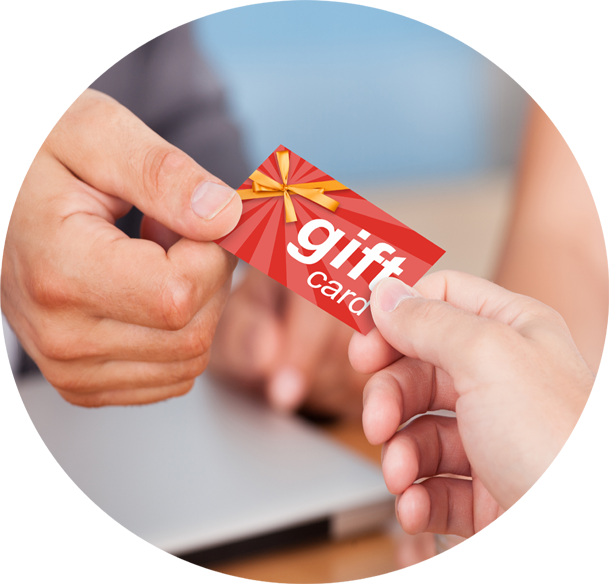 Using our technology and revolutionary content development methods we can help burn those points at up to a 90% reduced cost and possibly even increase engagement using our sweepstakes engine and gift card technology. 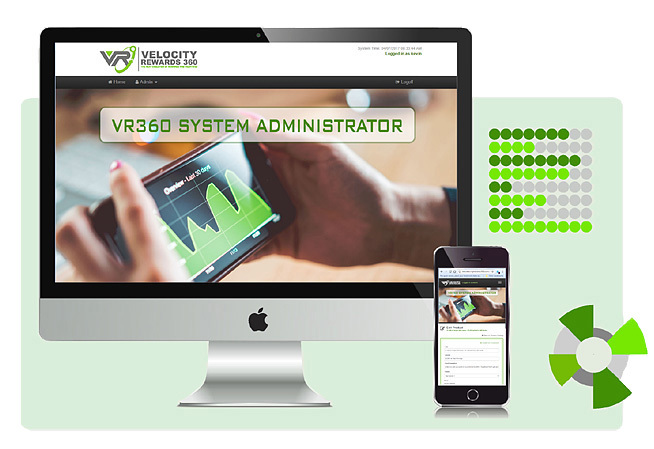 We welcome your company to join the Velocity Rewards 360 team as we revolutionize the shaping of key customer behaviors with the most effective incentive and rewards solutions available!